Recycling your old device is not only good for the environment, but it’s also good for the progressive nonprofits CREDO Mobile supports. 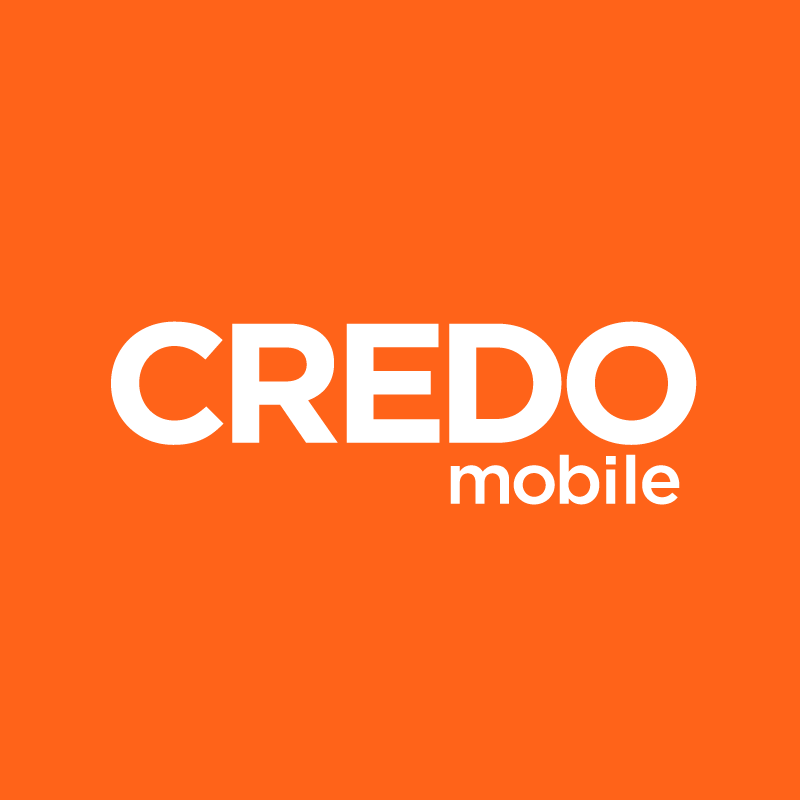 Send in your old device, and if it still has value, a dollar amount equal to the value of the device will be sent to CREDO Mobile for donation by our recycling partner Eco-Cell. Eco-Cell’s strict no-landfill policy ensures that dangerous materials are kept out of landfills, and helps reduce greenhouse gas emissions, while conserving natural resources. Ready to get rid of an old device? Follow the simple steps here, including downloading your shipping label, courtesy of Eco-Cell.